This week we are going to pit two Big Ten schools against each other. So the question is: which halftime show was better? 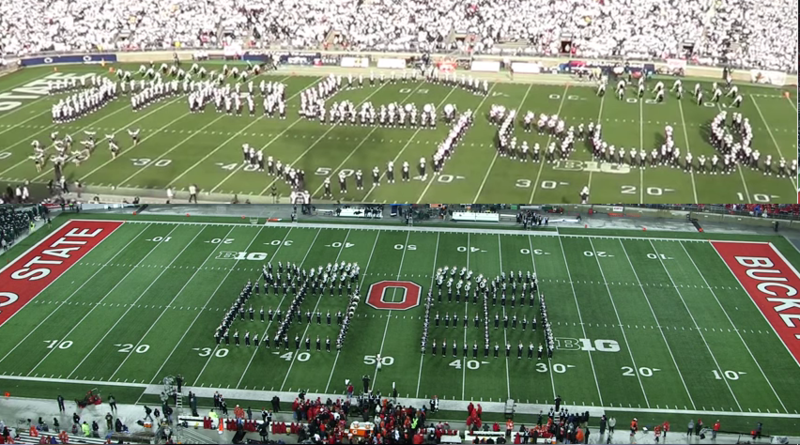 Week 12 Faceoff: Which halftime show was better?